Here are the biggest underachievers in NZ vs India ODI Series. A series that saw India emerge on top with a stunning and scrumptious 4-1 series triumph, resulted in a completely lopsided and inclement result for New Zealand. 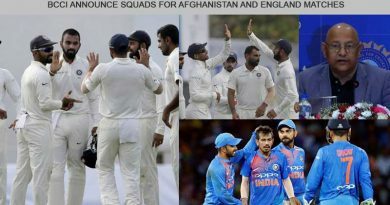 A side that has enjoyed the best of home records since 2017 was put apart with such ease, blown apart by a defiant Indian unit, that the ramifications at the end of the series are multi-fold for the hosts. Be it from the batting to the bowling department, both bundled down remarkably, beleaguered throughout the series. Barring a spectacular individual performance, the home side was left picking up scraps, always chasing the game as they put in underwhelming performance after performance. While they failed as a collective team unit, failing to show any kind of semblance and flourish on a consistent basis, the cringe-worthy and crass performances of some of their big players were a major let down for them. Starting off the series with an exemplary half-century, this looked set to be a series where Williamson would match Kohli for every shot and give the Indian bowlers some massive headaches. The opening innings was a false start though with the New Zealand skipper failing to capitalise on it and put in more decisive performances. He had got starts but they were far from enough and he’ll be extremely let down with the way he’s faltered this series, failing to be the pillar for his side that he usually is. Known to wage a lone battle and play some absolute elegant and gorgeous shots, Williamson looked way too iffy at his stay for the majority of the series. He was tentative in playing the spinners, unable to negotiate them wisely, falling far too often to the turning ball to expose his side’s middle-order far too easily. While his aberration with the bat didn’t help his side, his showing as a captain is what left the cricketing fraternity even more flabbergasted. Match after match, Williamson failed to learn from his mistakes, being too laid back with his field placements and playing it far too safe with his bowling changes. 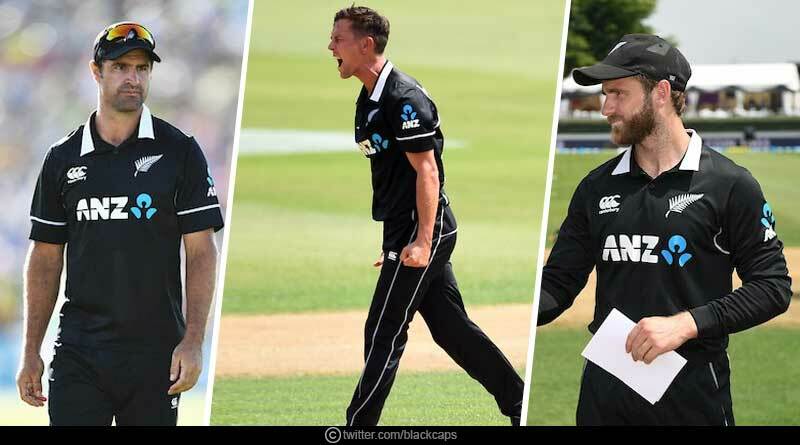 The incisiveness needed with his decision making lacked, none more so evident than in the last ODI where despite being in complete control, Williamson decided to take off Boult and Henry, allowing India to craft their way back into the match, a move that eventually took them to a win. At the international stage, against the best sides in the world, you need to be proactive as a leader and ensure you are always planning well in ahead. Williamson unfortunately for his country lacked massively in that department and it is something he’ll need to shed some light on before the world cup. Poised to be India’s biggest threat in New Zealand, barring Trent Boult, the hosts’ pace battery was tepid and uninspired. They erred in line far too often, sending down looseness at will, allowing India to get comfortable in the middle and play their shots with a comfortable ease. Their culpability comes more to the fore especially when you have a maverick like Trent Boult operating from one end. 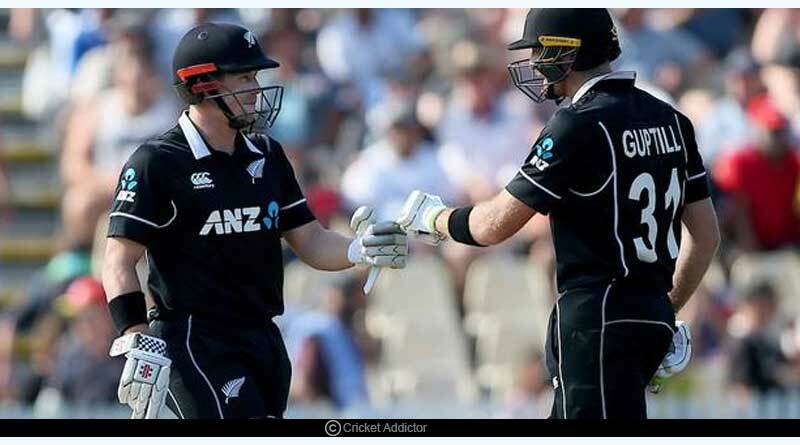 Hovering over the Indian batsman in all the five matches, Boult failed to get any sort of competent support with Bracewell and Ferguson, with their aberration seeing India rip them apart all too comfortably and bludgeon their beleaguered and languishing display. One of the biggest reasons India dominated the series in the brilliant manner they did was due to Shami and Bhuvneshwar also making inroads in the first 10 overs. New Zealand’s opening pair of Munro and Nicholls were insipid, failing to work on their mistakes, allowing India’s specialist pace bowlers to emulate their success continuously. What was more flummoxing was the way they went about in their approach. They were never able to shift their approach from the T20 format, trying to hit almost every delivery to the fence, failing to realise the importance of seeing out the new ball in the 50 over format. The much-needed foundation lacked at the start, prompting someone from the middle-order to come out and wage a lone battle. Along with this aberration, New Zealand’s ensuing batsmen didn’t inspire too much confidence either. They were lacklustre, with no meaningful stand or partnership being constructed down the order as wickets fell at regular intervals to always allow India to contain them. Especially the way they went about tackling the spinners was dismal to see, showing no assurance when facing India’s slower bowlers, either stepping out to give easy catches or failing to read the trajectory on more than one occasion, to be caught plumb on their pads.